Very soon, married couples in Italy will no longer be mandated to stay faithful to their partners. DAILY MAIL UK reports that a bill put forward to Italy’s Civil Code would permit ald*ultery by removing faithfulness from marriage contracts. 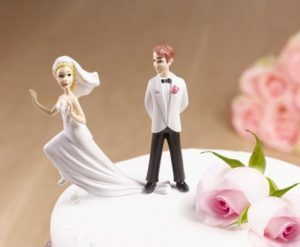 Senators who have signed off the amendment claim married people not che-ating on their wives and husbands is a ‘cultural legacy from an outdated and obsolete vision of marriage, family, and the rights and duties of spouses’. The amended legislation is now with the judiciary committee having been presented to the Italian Senate last year.